A lot of work has been going on behind the scenes, since I last blogged about this, and we have some fabulous photographers joining us for our styled shoot, so with two weeks to go, I thought I would give a little update as to whom is involved and what we are creating for the shoot as we still have a few tickets left. Accessories include shoes from Silvia Lago, jewellery from Joyas Que Hablan, veil and accessories from Britten Weddings and we have the wonderful Louise Hill attending to the professional hair and make up for our stunning model Isabel. Isabel will be joined by Diego, a can´t stop looking, handsome model we have used before for our styled shoots, we hate to be repetitive but we love Diego, he is just drop dead male gorgeousness! 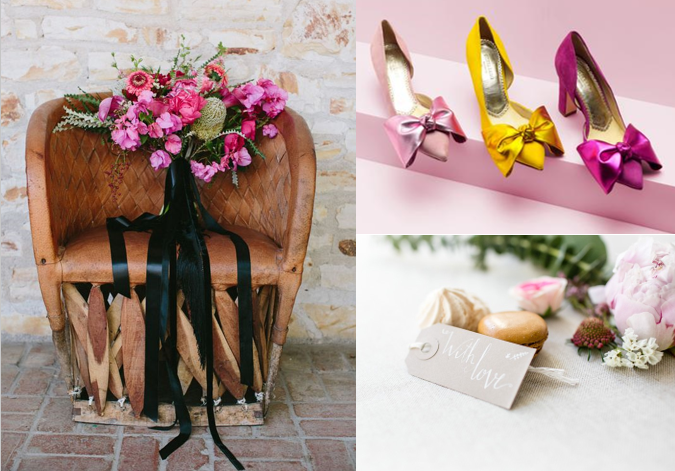 A wonderful array of florals will be created by Anais Floristeria who will be working alongside Claire, the most amazing stylist, who is otherwise known as Butler & White Weddings, do head over to her Instagram to check out her beautiful styling work. Furniture is being provided by Noe Events, who have a whole host of tables, chairs and tableware for wedding and party rentals. No styled shoot is complete without dreamy stationery and calligraphy and we are delighted to be working with the fine art calligrapher Studio Catarina Zimbarra and Lou Paper Stationery. 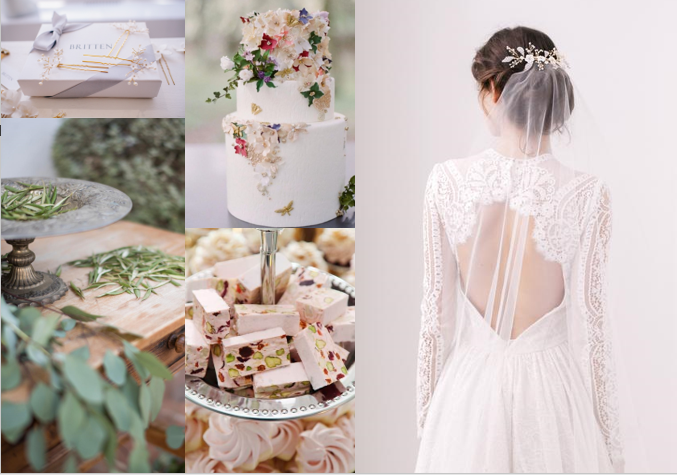 A beautiful cake will be provided by Sweet Things by Fi and we will be styling up some other goodies to photograph and then hopefully eat which will include hints of gold dragonflies, makes sense as we are by a lake and I love a subtle theme :)! Claire White is also bringing what we have nicknamed her Pandora box full of goodies to style and shoot, I keep wondering what will be in it as she is such a magpie but know it will include her hand died silk ribbons galore and lots of fabulous textiles! 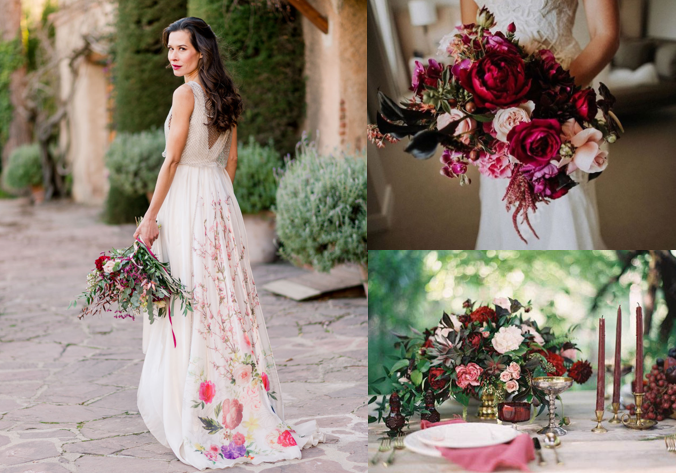 With all these creatives involved along with the most fabulous team of suppliers we cannot wait for the 21st April, and I know after this we will have stunning images to share with you from our resident photographer for the day, Miriea Cordomi. Mireia will be joining us to document the day, assist with any photographers needing some guidance and also be on hand to help with translating Spanish and English. 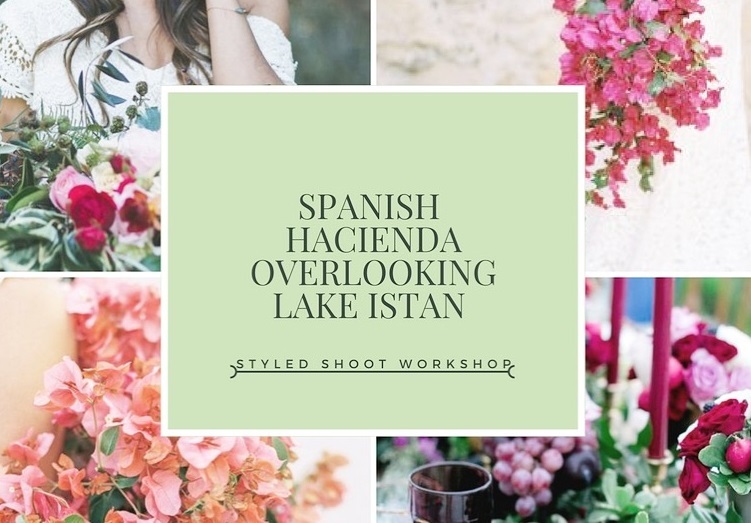 If you want to attract the right clients, add Spanish weddings to your portfolio or just invest in some serious business and portfolio branding then this is a must workshop. It is well priced at 495 euros for the day and we promise you will walk away with the most stunning images to help brand and promote your business plus a great presence on social media. 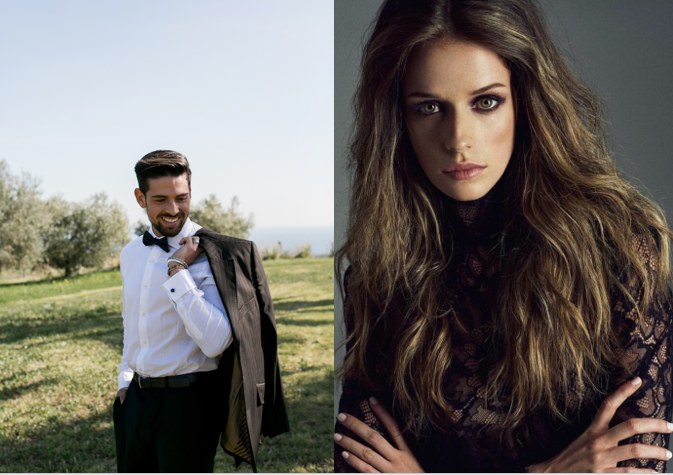 You will also get to meet the most amazing people and have tapas and cocktails by the lake! 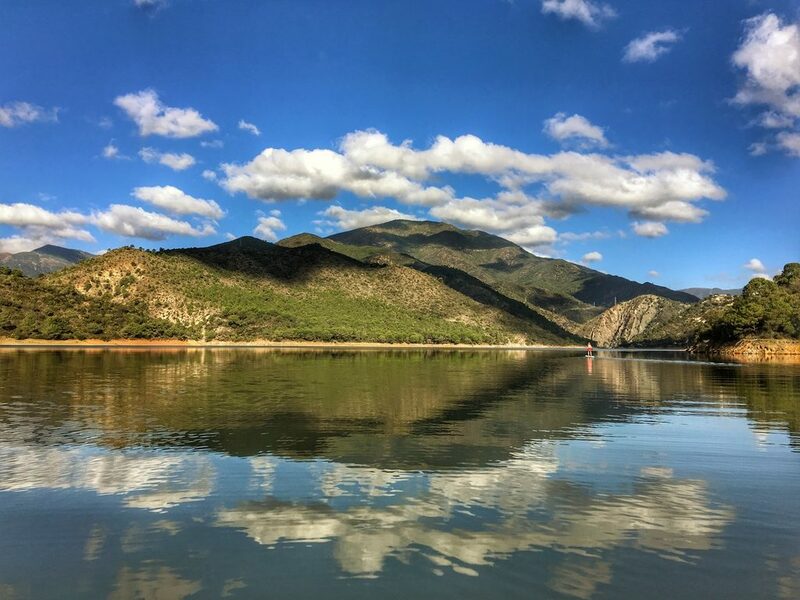 We still have a few tickets left, you can find out more and book on the Andalucian Lake Workshop website.